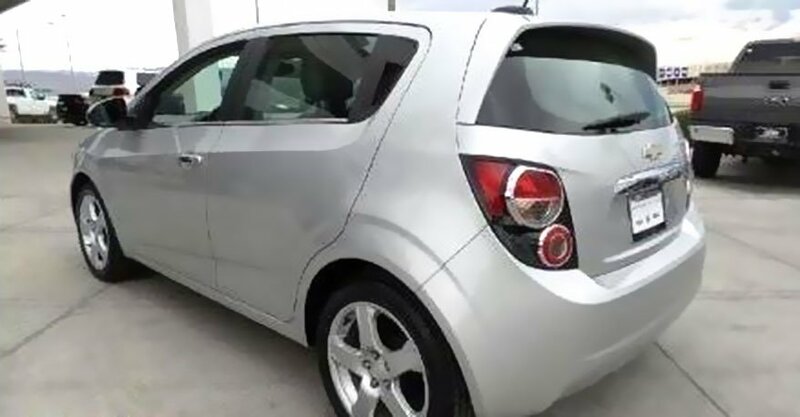 UPDATE: A QSaltLake reader saw a silver Chevy Spark, very similar to the Sonic, at Ogden’s Fort Buenaventura Park in Ogden Thursday, April 27 around 4 p.m. If anyone sees a similar car, please call South Salt Lake Police at 801-840-4000. 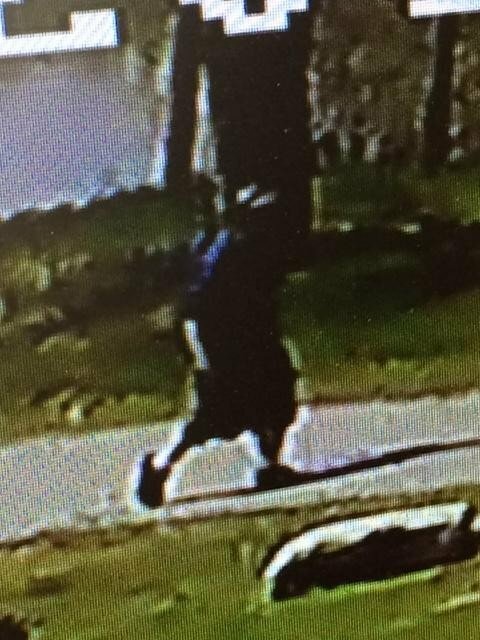 South Salt Lake Police are asking for anyone with information on a vehicle that was in the area before and after the murder of Matthew Holt to give them a call. Holt, 46 of South Jordan, was found dead in his car in the area of James Madison Park on the Jordan River Parkway Trail on Easter Sunday. The vehicle is a silver Chevrolet Sonic hatchback, model year between 2012 and 2016, similar to the ones shown in the photos on this page. 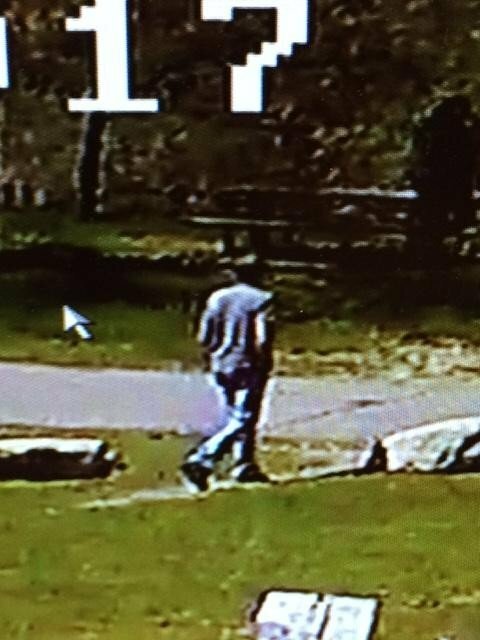 Several people on the trail the afternoon Holt was found dead and police are trying to identify them using grainy surveillance camera images. 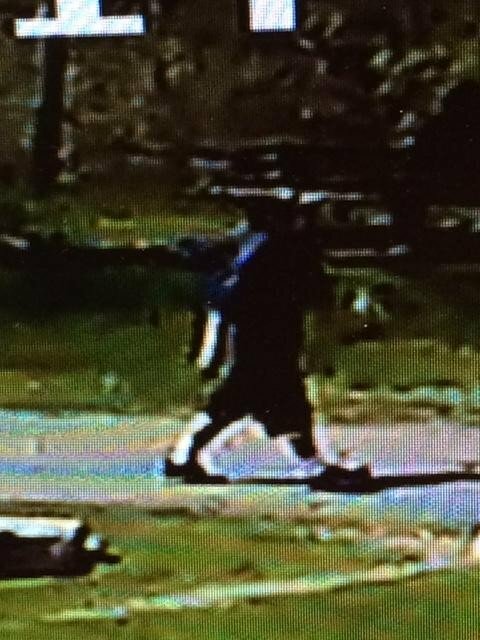 Police are asking that anyone with information to contact South Salt Lake Police Dispatch at 801-840-4000. 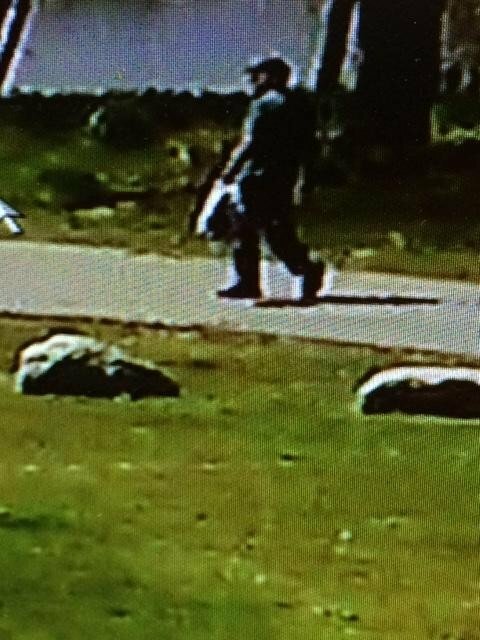 Callers can remain anonymous.